Student choice at West Belden is customized based on each student’s Learner Profile. 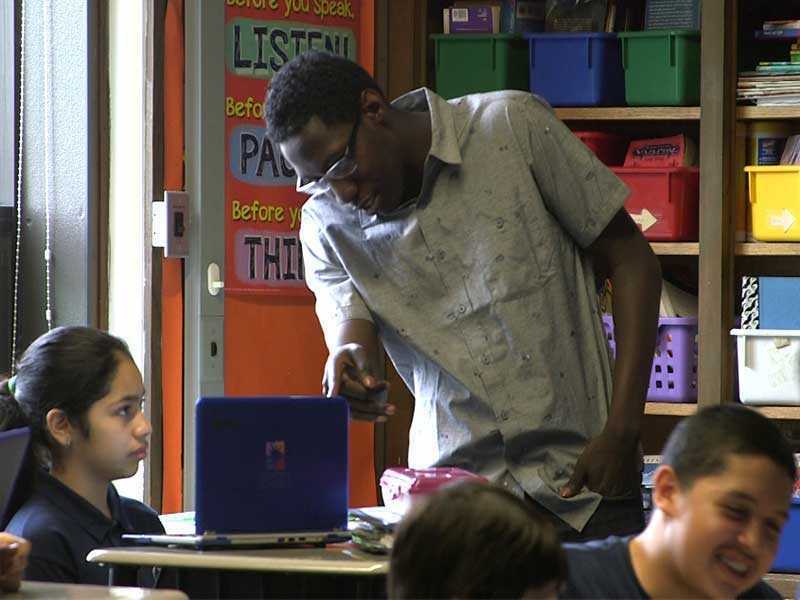 Teachers provide the skills students need to master based on data analysis and allow students to makes choices about the order in which to focus on skills as well as which resources will best help them within a topic. Students are also able to choose their work styles, such as working with a partner or working in a specific setting. Chooses how they learn and work best, and adjust as needed. Selects resources from a menu,, or possibly even gathers their own resources for a given standard. Completes “must do’s” for any particular assignment. Chooses “can do’s,” as well as additional practice (ex. NWEA) when finished with “must do’s”. Provides menu of resources from which students choose. Allows students who don’t like existing “menus” and who show readiness for self-directed learning to have the flexibility to search for their own learning resources. Conferences with students to make sure they are making good learning choices, helps them adjust if needed. Provides clarity as to what must be completed for any given assignment, and what additional practice students can choose from after learning requirements have been fulfilled. Captures students’ progress towards goals and reflections on learning, enabling productive conversations between educator and student as to how they learn best. Provides structure and clarity around what students must complete and what additional practice they can choose from so long as they fulfill their learning requirements.